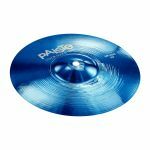 Minimum quantity for "Paiste 900 Series 10" Splash BLUE" is 1. Minimum quantity for "Paiste 900 Series 10" Splash PURPLE" is 1. 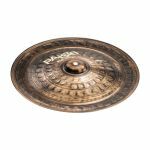 Minimum quantity for "Paiste 900 Series 12" Splash" is 1. 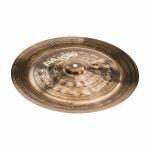 Minimum quantity for "Paiste 900 Series 14" China" is 1. Minimum quantity for "Paiste 900 Series 14" Heavy Hi-Hats" is 1. 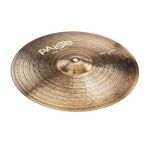 Minimum quantity for "Paiste 900 Series 14" Sound Edge Hi-Hats" is 1. 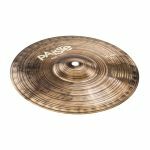 Minimum quantity for "Paiste 900 Series 15" Heavy Hi-Hats" is 1. Minimum quantity for "Paiste 900 Series 16" China" is 1. Minimum quantity for "Paiste 900 Series 17" Crash" is 1. 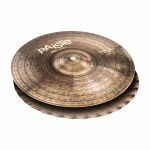 Minimum quantity for "Paiste 900 Series 17" Heavy Crash" is 1. Minimum quantity for "Paiste 900 Series 18" China" is 1.